Home >> Exteriors >> Roof Designs >> Get to Know the Advantages of Roof Overhangs! Roof overhangs might not be as popular as roof ventilator or other parts in a roofing system. However, its presence truly is rewarding especially when the solar heat hits. They provide a shady, cooling spot near your windows during summer. When the exterior look is the highlight, they can add the stylishness and elegance of your house. In short, roof overhangs accomplish either aesthetic or utility values. 1. What is an Overhang? A house overhang refers to the additional piece that is commonly placed over a structure’s siding at housing. It’s like a protruding structure. The main purpose why it exists is basically to protect inhabitants from weather threat such as rain and wind. The length can be designed by the level of moisture and surroundings. The longer version of it is often found in a region considered the wettest. Moreover, what’s more, check other benefits of installing the roof overhangs below! Some might not give much attention to the exterior doors and windows – but you should. Simply add the roof overhangs, and everything will be all right. For a chic procedure, you are free to attach the hard panels and glassy areas in a solid wall. Alternatively, you include a head flashing. At a distance, the head part looks like an umbrella giving a nice shelter when the stormy rain comes. The overhangs also appear to be substantial compare the doors and windows. According to exterior experts, why homeowners are encouraged to set up the roof overhangs over their doors and windows are to keep the frame rotting off. They are also beneficial to protect visitors who don’t get the doorbell’s answer from rain and heat. Unfortunately, the awareness of building overhangs among homeowners s relatively low. One of the most accepted reasons why most people install the roof overhang is to keep off the walls from the raindrop. Although it is quite impossible to give protection to a two-story house, at least, it helps to minimize wet or dampness from the rain. As we know, a high level of humidity allows the mildew and moss to grow faster. How huge your overhang is, also determines the possibility of getting affected by water. Bigger indicates that your wall stays drier. Living in a tropical neighborhood like Florida is, in point of fact, riskier to those in an arid region. Residents who have a house with a stingy roof must experience something inconvenient when a thunderstorm gets in. Their place of living must be frequently soaked then afterward, the surface of the walls is prone to go through a crack problem. As a result, building overhangs is nothing yet essential. When it comes to keeping the drip away, a roof overhang installed on a one-story house is surely excellent. In other words, it can guarantee the durability of your house’s base. Water is such a tangible threat to it. Although there are some ways of fixing a damp basement, preventing house with this trick unmistakably save your money. Repairing that involves a professional somehow requires you to spend costly expense. Front door overhang has another name called Georgia front porch portico. Although the size of it can be customized according to people’s desire, it normally goes with 5 feet by 8 feet. To let your door look more pretentious, opting for a bracket portico better known as the canopy of front door would be a bright idea. It is also convenient for those who have a limited budget. In comparison to traditional varieties taking more than two days of finishing, this guy only takes one day. The porch overhang could be such a wonderful addition to your traditional dwelling. The ornamental touch in it can give rise to a laid-back feeling. With the proper shading – choose less bright paint, this overhang brings peace and tranquility. Regarding framing, the structure adapts the philosophy of simplicity. Rafters are the main part you can’t leave out once framing this project. Another kind you might have a go is nothing else but the metal roof overhang. Applying the metal-based material, this overhang carries out contemporary values making it resistant to weather issues. The length of it ranges from 2 up to 4 inches. In the execution, the metal product is always set along the rafters. Moreover, the most important point to note is that it should be attached to the metal flooring. Gable-end overhang comes with a peak perching on your beautiful roof. The shape of it is like a triangle brings some traditional touches and enhances the elegant values loved by many people. Despite so, the gable-end is considered less efficient than the one called eave overhangs featuring the roof eaves. Framing the roof overhang is basically in line with the style and shape of your flooring. Additionally, forming this needs to pay attention to the edge of your roof. As a rule, there are two popular methods in framing it – pant or flat roof overhang and gable roof overhang. The slight difference between those two types is the technique applied to them. It is true that installing the shed roof overhang requires a clear objective. There are two considerations to take into account. The first one is dealing with the location of your building and the second one refers to the microclimate that possibly affects your house. Build a smaller version to protect the shed enjoyer during the night rain. The larger roof overhang is made as ideal as possible to keep your home interior stay cool. 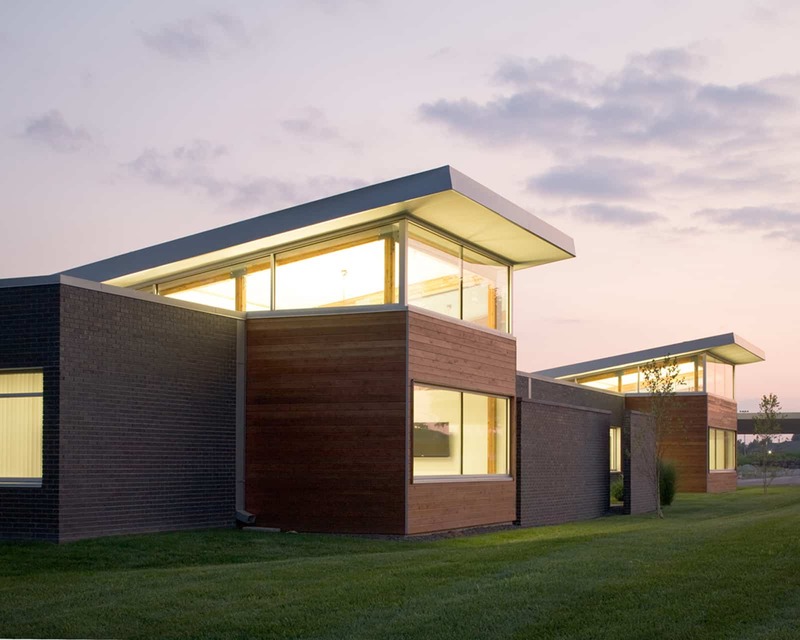 To sum up, a roof overhang might not be special when it comes to building a modern structure. It’s pretty fine if you say it’s a bit outdated. However, keep in mind, the overhang has a multiplicity of functionalities in maintaining your house parts from walls to windows and protecting you from the unwanted weather.